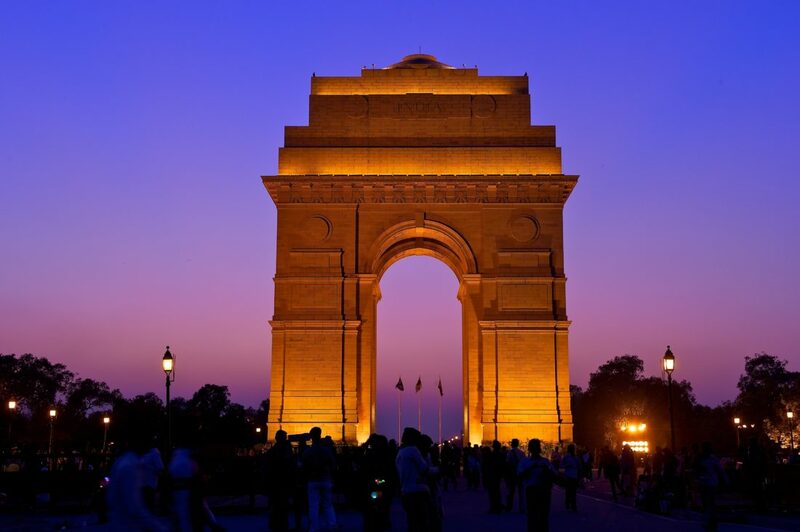 5 Places In Delhi That Had Cameos In Bollywood Movies! How many times have we seen our favourite stars chilling in amazing places in movies and wished to be there? Well guess what? Now you too can eat like you favourite star at some places in Delhi where famous Bollywood movies were shot! YES! Here is a lift of 5 Delhi Eateries that had Cameon in Bollywood movies. It is not a secret that our favourite Ranbir Kapoor movie was shot in Delhi. While we can still not find the theatre Ranbir and Nargis saw ‘Junglee Javani’ at, we sure know the eatery at Nizamuddin Ranbir is seen eating at. The entire sequence of the song “Kun Faya Kun” was shot in Nizamuddin and Ranbir Kapoor is seen eating some food right next to our favourite Ghalib Kebab Corner. Rang De Basanti is one movie that gave us serious college goals when we were kids! All those scenes in the film where DJ and the gang were chilling and eating in college were shot at the beautiful India Habitat Centre. And while the canteen in the movie might not exist, there are a lot of few places to choose from at IHC, if you’re looking for a great meal. Vicky doner established Ayushman Khuranas acting and singing career, whike the entire nation fell in love with his debut song ‘Paani Da Rang’. 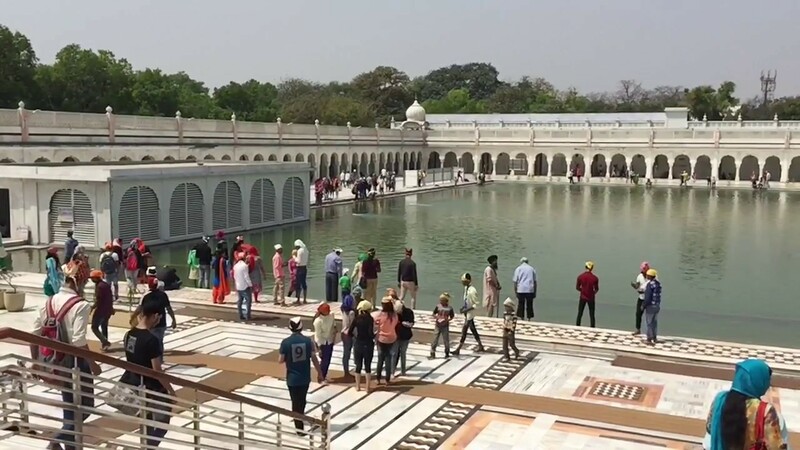 The song was shot at Delhi’s iconic Bangla Sahib. If you do plan to visit, you must have the delicious kada prasad from the famous gurudwara. Remember the song ‘Chor Bazaari’ and all of us wondering if break ups actually are that easy and fun? Well the colourful song was shot at Dilli Haat where you can get the taste of authentic food from diferent states of India all in one place! No wonder Saif Ali Khan and Deepika Padukone were so happy in the song! 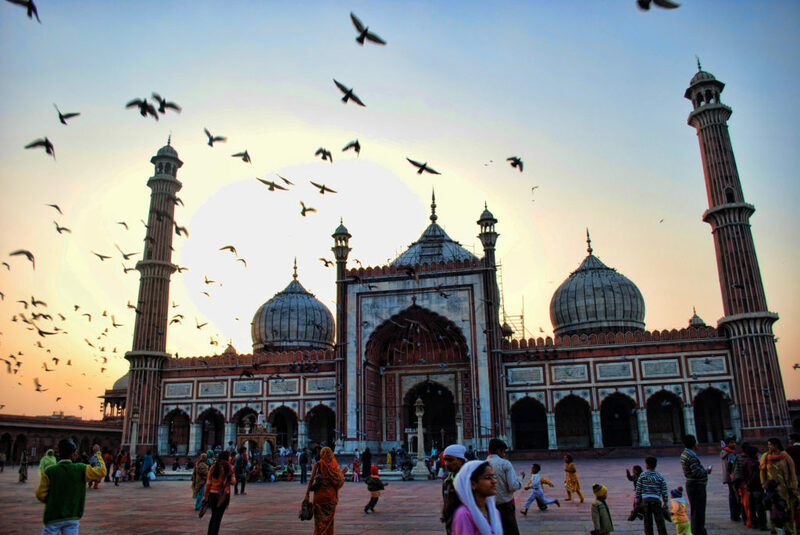 What would a film about Delhi 6 be without Delhi 6 itself. Many scenes from the movie were shot in Old Delhi and showed some of the most iconic landmarks from Shahjahanabad. We also see Roshan, the protagonist, enjoy many of the gastronomical delights that Old Delhi has to offer such as eating jalebis and kachoris in the film. While these are all movies that we have seen, we suggest watch out for Aiyaari, as Siddharth Malhotra and co-star Rakul Preet had been spotted shooting for their upcoming movie at various places in Gurgaon and Delhi! Guess Delhi is becoming a B-Town favourite! This Is Undoubtedly The Creamiest Kulfi You Will Find In Delhi!